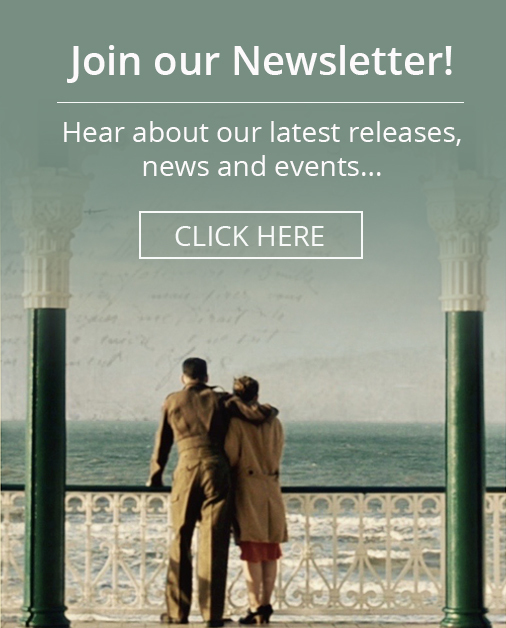 Home \ Blog \ Charlie’s Letter DVD – Order now for Christmas Delivery! 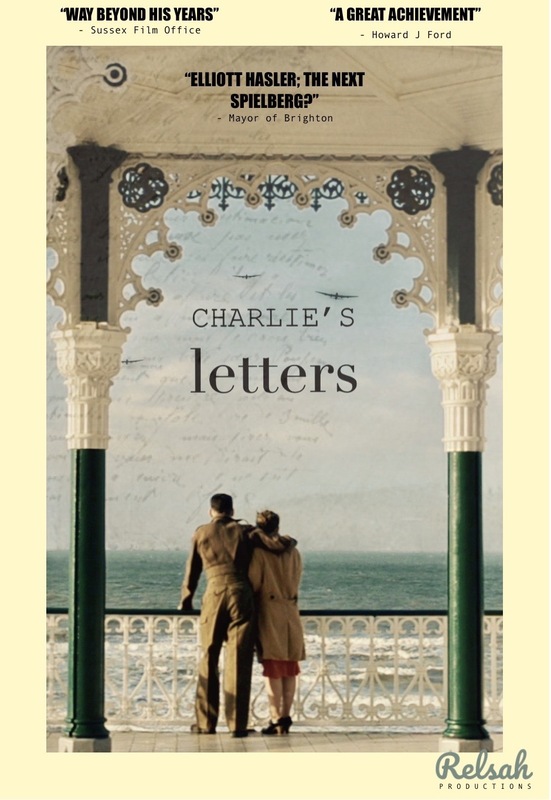 After a sell out success at Brighton Fringe & Edinburgh Fringe Festival’s earlier this year Charlie’s Letters is available to purchase on DVD. Charlie’s Letter’s is one of the Indie films of the year from the UK’s youngest feature film director. One of New Yorks most respected film critics Graham Fuller says, “this 17 year old Brit might be the next Steven Spielberg”. The DVD makes a great stoking filler or secret Santa for those that love their films. Buy the DVD here now!